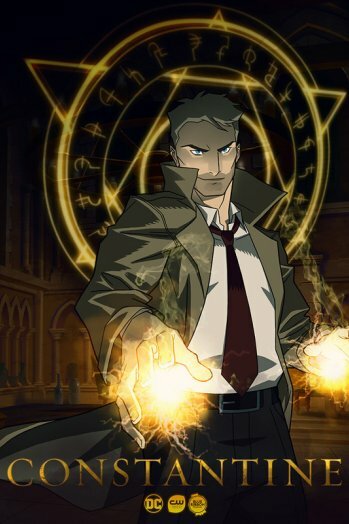 We all mourned the cancellation of the TV version of Constantine starring Matt Ryan but we can all be happy now as the CW is bringing back the beloved mage in animated form for 2017. So right, Matt Ryan (who also has top-notch voice acting experience as he did Edward Kenway for Assassin’s Creed Black Flags) will be reprising his role as the English mage from the DC Universe. According to initial reports, the animated series will have around five to six episodes with a total running time of 10 minutes per episode. We had a lot of fun with the actual series and it was such a kick-to-the-nuts that NBC decided to axe the series despite the fanbase. 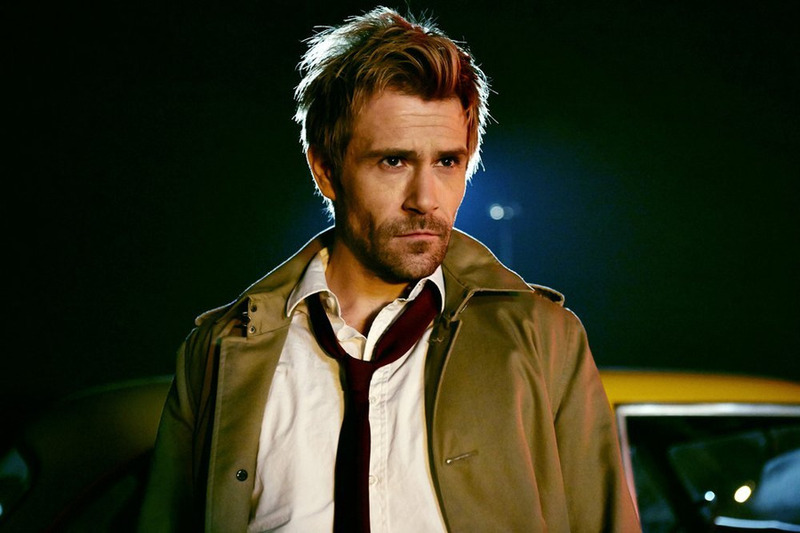 ‘Constantine’ on NBC aired for 13 episodes before it was cancelled. Fans tried to rescue the series by petitioning and finding a new home for the series but alas things did not materialize. 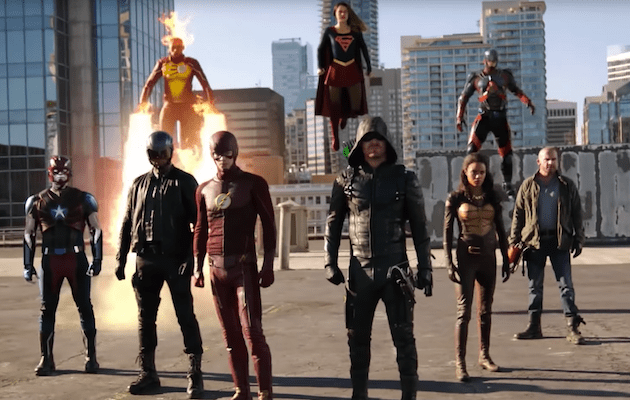 At least we get something like this to help build a really strong expanded CW-verse for DC Comics which now has ‘Arrow’, ‘The Flash’, ‘Supergirl’ and ‘Legends of Tomorrow’. 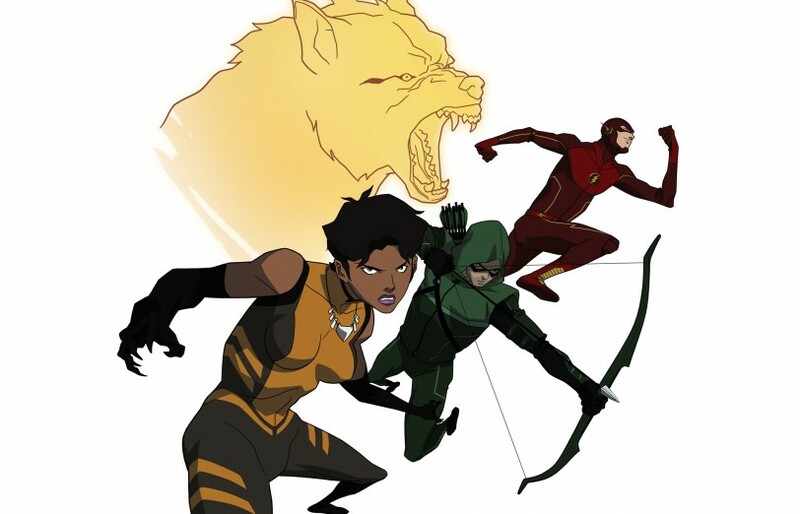 This also marks the second animated series that DC Comics’ has made, the first one being Vixen. No release date yet but we’ll definitely keep our eyes peeled for more details on this project.